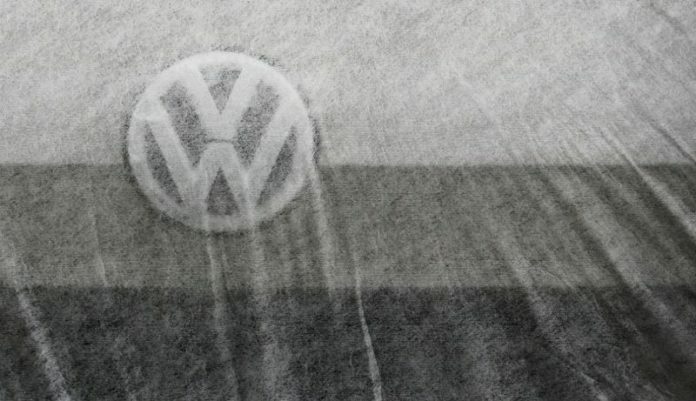 FRANKFURT – The German Federal State of Baden-Wuerttemberg is seeking damages from Volkswagen (VOWG_p.DE) after local authorities purchased VW diesel vehicles which now face bans in cities like Stuttgart, Frankfurter Allgemeine Zeitung said on Saturday. The value of diesel cars plummeted after German environmental groups scored a court victory last year that forced cities to consider bans of older diesel vehicles to bring emissions into line with European Union clean air rules. The FAZ daily said state authorities filed a lawsuit with a court in Stuttgart at the end of last year, seeking damages totalling “low double digit millions”. Volkswagen could not confirm this, and told Reuters the company had not seen the particular lawsuit. But it added that previous court decisions had backed its stance that legal actions to seek damages are without merit given that VW cars had valid road certification at the time of sale. Officials at Baden-Wuerttemberg state could not be immediately reached for comment. The paper said taxpayer money had been spent on buying and leasing diesel vehicles for the police service. It did not specify how Baden-Wuerttemberg had lost money. U.S. regulators in 2015 blew the whistle on Volkswagen’s systematic emissions test cheating which revealed that the carmaker’s vehicles emitted far higher levels of nitrogen oxide pollution than permitted by the law. A global clampdown on pollution ensued, prompting regulators and environmental groups in Germany to scrutinise emissions. Unlike in the United States, older VW cars have not been found to be illegal in Germany after the carmaker agreed recall its vehicles to modify emissions filtering systems.